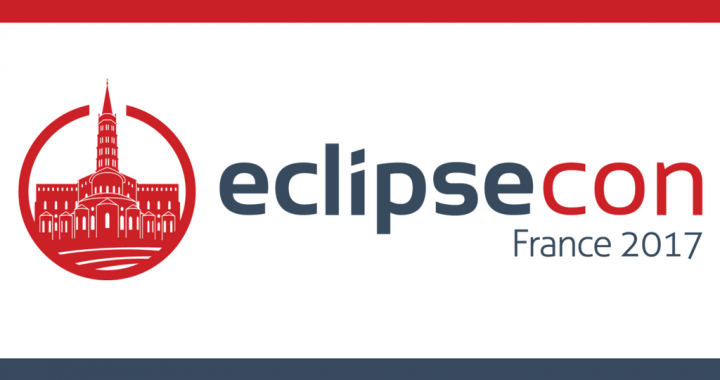 At the end of June, the Eclipse AGAIL (AGILE) committers will be in Toulouse France for EclipseCon France 2017. It’s an annual Eclipse Foundation event for the French/ European Eclipse community. It’s an opportunities to learn, explore, share, and collaborate on the latest ideas and information about Eclipse technologies, the Eclipse Working Groups, and Eclipse member companies. Research Booth: where many European Research Projects will be present, including AGILE. Register for EclipseCon France and come meet us! While we are in Toulouse, we will also take the opportunity to meet face-to-face with consortium partners on June 19-20 to discuss the next steps and how best to move this project onward and upward! We will definitely keep you updated. Posted in Community, Events and tagged eclipsecon, Toulouse.